Have you experienced flying in four time zones, wishing you could fall asleep but your body won’t? If you do, you have probably felt a strong headache, exhausted, cranky and behaves like a toddler with full of tantrums. That’s jet lag. Doctors would advise the effective sleeping pill. And why not? That would be the most convenient solution right? But naturopathic doctors would advise against it. Apparently, it will just cause make matters worse for yourself. Sleeping pills could only cause hangover. Everybody knows what a hangover is. It’s a leftover dose of daytime grogginess from a sedative like the sleeping pill. 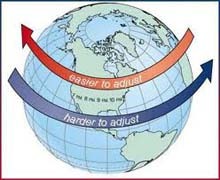 The main cause of jet lag us the disruption of the body’s internal clock, which regulates the body’s internal clock, which regulates the sleep-wake cycle. Taking a pill might even make it harder for you to fall asleep the next day. There are a lot of non drug remedies to clear up the symptoms of jet lag. Let the sun reset your internal clock. When you travel from east to west, take a walk outside for about an hour to get a dose of the bright light in the evening. It will help in delaying the sleep wake cycle, allowing you to go to bed and wake up later. Travelling from west to east, you must take a walk for an hour or two in the morning, to help shift your body to an earlier bedtime. Heard about melatonin? It’s a natural hormone that can help reset the sleep-wake cycle. But be careful in the dose. It is recommended that you only take 500 micrograms and take it a day before the trip. How about the destination diet? It is advised that when you go from a cold to a warm climate destination, eat the foods that will be found on your destination at least 3 days before the trip. It helps the body adapt quickly to the new climate. Always stay hydrated because the air in the airplanes is dry and drinking plenty f fluids will prevent dehydration. 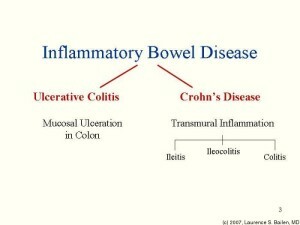 Inflammatory bowel disease must not be taken for granted. It’s more serious than it sounds but there are many ways to deal with it other than purely drugs alone. 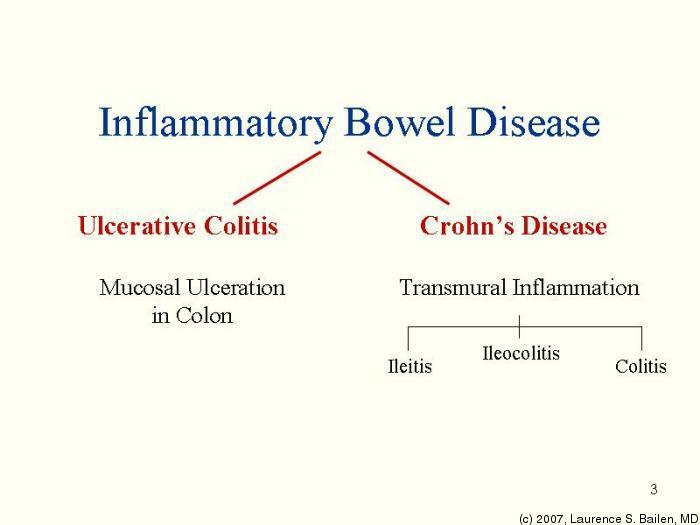 It includes two conditions called Crohn’s disease and Ulcerative colitis. Both have problems in the small intestines where it becomes inflamed and irritated. Supposedly, our small intestines would have a smooth and pink lining inside the mucosal. Conventional treatment would be to prescribed anti inflammatory drugs if there is a serious episode of the disease until eventually the patient becomes immuned and would no longer respond to treatment. That’s why, naturopathic doctors would recommend natural means to avoid serious side effects of drugs. But it must be done with supervision also of the doctor. Here are some of the ways. For serious flare ups, eating a liquid diet is very helpful. It is recommended that the patient go for liquid diet of herbal tea, broth (fish, chicken or meat) and fresh vegetable juices. 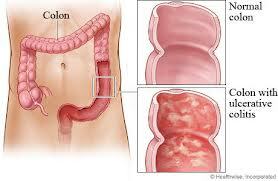 The body will absorb the nutrients without the extra work of the now inflamed small intestine to digest. And since the body will have difficulty in the absorption of nutrients, it is also recommended that the patient take more vitamins and minerals to prevent malnutrition. Vitamin A will help in the regeneration of the lining of the gut as well as Folic Acid. Essentially most of the Vitamins and Minerals must be supplemented. It’s been said also that Inflammatory Bowel Disease release a lot of free radicals. That’s why, Vitamin E is essential to help neutralize and help minimize the damage. If we speak about herbs, there are some uniquely named remedy that are thought to reduce inflammation in the intestine. They are called Turmeric and Boswellia. They are found as main ingredient in some of the supplements from health shops or online store.